Our dance studio is dedicated to providing the highest quality professional dance education in a positive and welcoming environment. We are passionate about the level of technique we provide in our dance classes, as well as the self confidence, discipline and work ethic that our students gain through our qualified staff. We offer a variety of classes for ages 3 to 18 and have a competitive dance team that travels to conventions all over the nation. Ballet is the foundation that each student needs to succeed in all other forms of dance. In addition to our ballet classes, we also offer Jazz, Modern, Hip Hop, Tap and Musical theater classes for all ages! 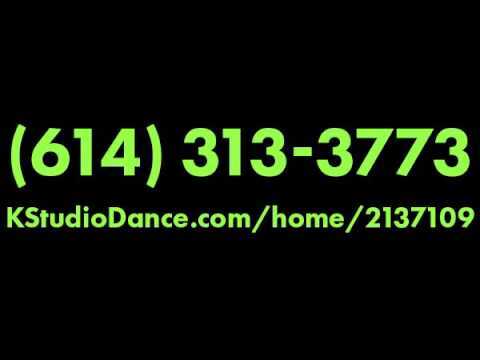 Check out our dance lessons schedule for specific times and levels that we offer for each age group. Please give us a call at if you have any additional questions or would like to come in for a tour!